Parliament has found that former Home Affairs Minister Malusi Gigaba‘s approval of the early naturalisation of the Gupta family was fraudulent. Parliament’s Home Affairs Portfolio Committee has concluded its investigation into the naturalisation of the influential Gupta family. According to the committee, the Guptas did not comply with the requirements to renounce Indian citizenship. It recommends that criminal charges be taken against the Guptas and intermediary Ashu Chawla for falsifying naturalisation citizenship. The committee also recommends that Chwala’s South African citizenship be revoked. Chawla is a Gupta family associate who is the alleged mastermind in submitting false information in the family’s early naturalisation applications. 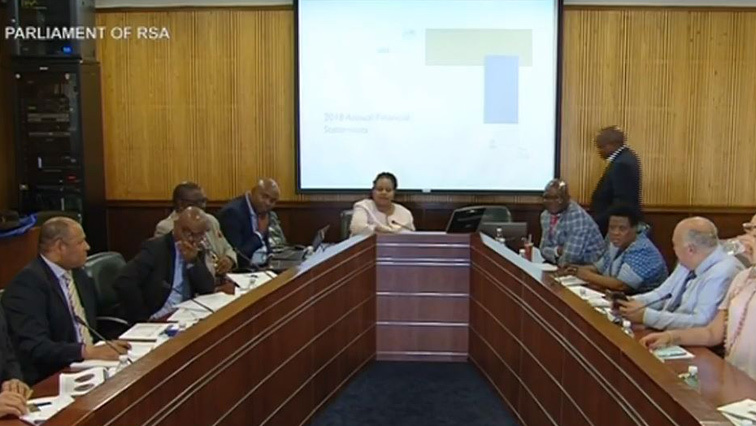 The committee says that the irregularities identified regarding the Citizenship and Immigration Services at the department in relation to the Gupta family and their associates, could amount to state capture. It says its report should, therefore, be forwarded to the Commission of Inquiry into State Capture for further investigation. The post Parliament finds Gigaba’s naturalisation of Gupta family fraudulent appeared first on SABC News – Breaking news, special reports, world, business, sport coverage of all South African current events. Africa's news leader..